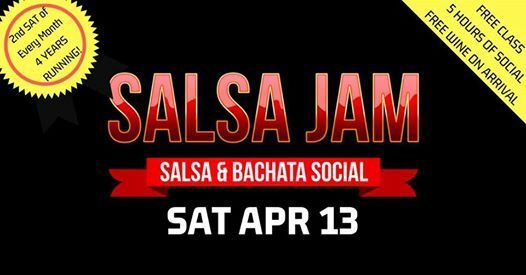 Salsa Jam Social - Apr Edition! 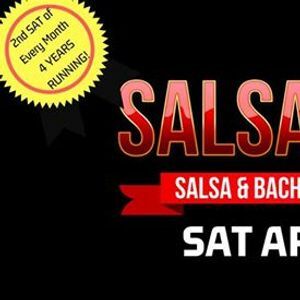 Salsa Jam Social March Edition! 2nd Sat of the Month - 4 Years Running! 9pm Social Dancing till late! DJ Sohel rules the house with DJ Brendan Varden and DJ Kris. including workshop & beer/wine on arrival! CALL: 0414751655 with any enquiries! This night is known as the most relaxed night in town with people who take their social dancing seriously, not themselves. 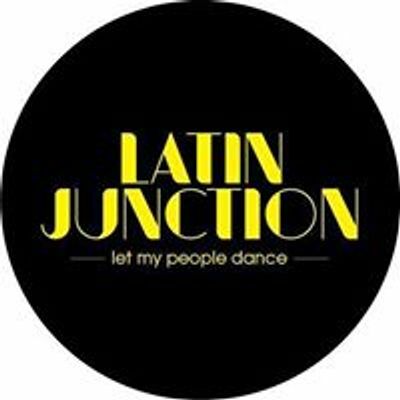 So if you are a beginner or dance floor superstar you'll love the music, the vibe, the welcoming 'tude and the little things that make this party what it has been for 4 years running!